Are you struggling to understand cloud monitoring? There are countless options to choose from including enterprise, open-source, and SaaS solutions. 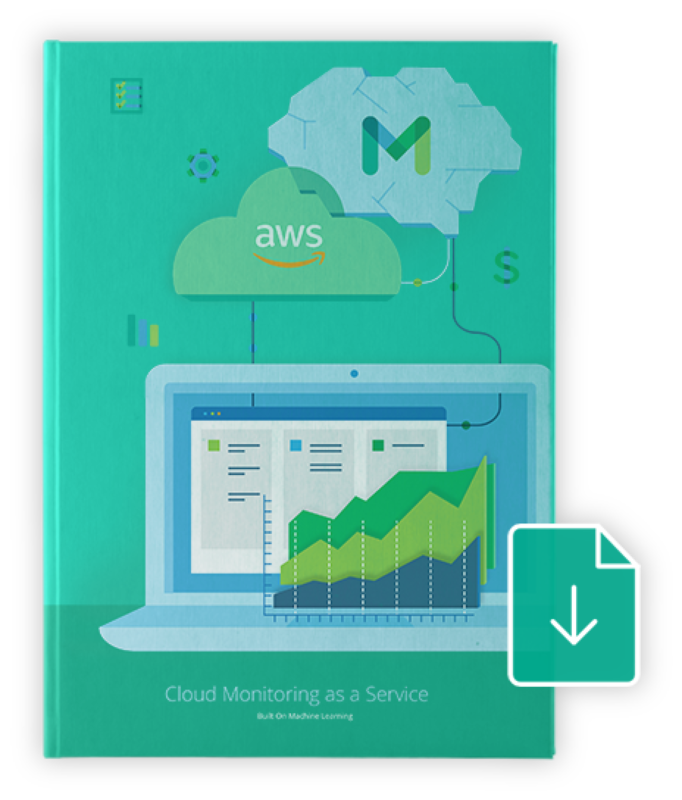 In this eBook, we’ll walk you through how and why to use cloud monitoring as a service. You can expect to walk away with a stronger understanding of the benefits to using a SaaS monitoring tool, and how it’s a vital part in any cloud infrastructure. You’re all set! A cloud specialist will reach out shortly. ??? ?